Hermanos López Professionelles TanzCenter GmbH - Jerez Bound! 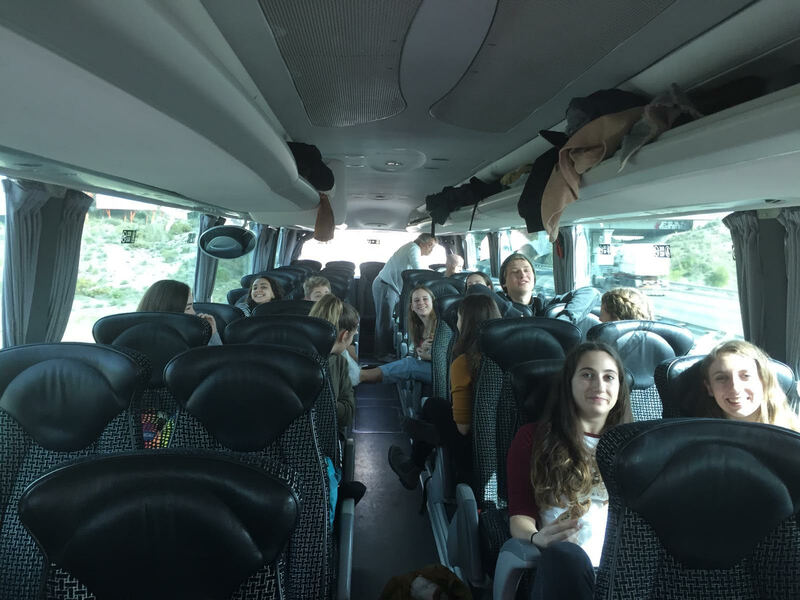 - Jerez Bound: read everything about our way to Jerez's Concurso Flamenco Puro! 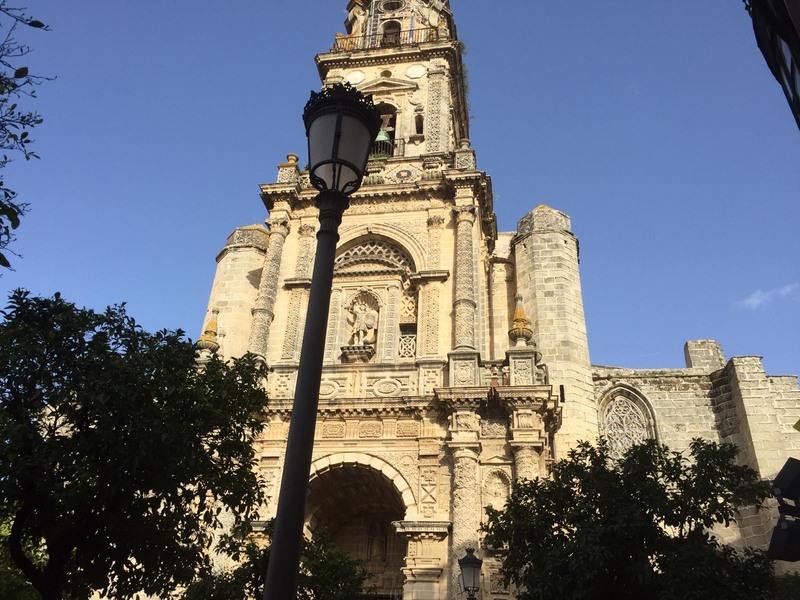 We are very delighted that today is the day: We are headed to Jerez de la Frontera! 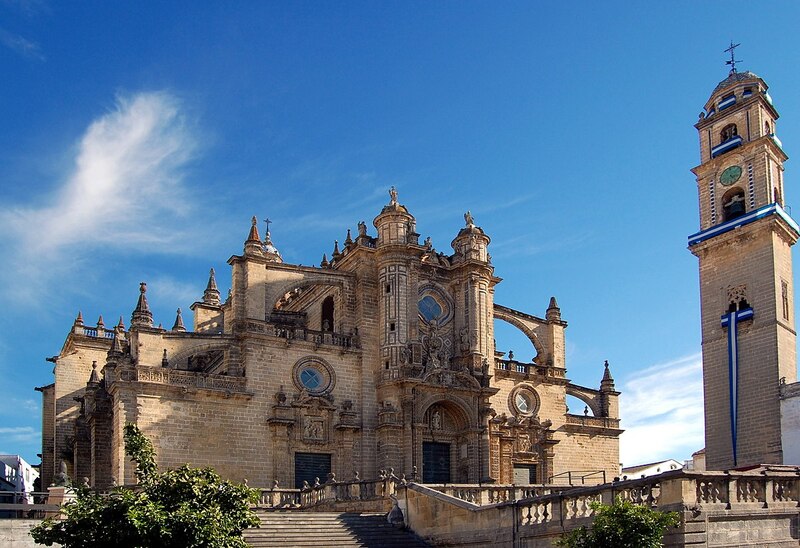 The beautiful city lies in the west of Andalucía and is known to be the home of flamenco. What better place could there be for hosting the sixth edition of the Concurso Flamenco Puro competition? The competition gives young, talented international flamenco dancers the opportunity to compete against each other in various categories. Due to the location and names of the dance schools we expect a lot of sophisticated dancers – therefore intensive competition. This, however, doesn’t intimidate us at all. On the contrary: it motivates us to do even better. The students have been working on themselves for years on a daily basis. Now it’s time to show off all they have got in front of jury and audience. Furthermore it’s a golden opportunity for our dancers (and for us) to see where we stand in the international environment. One of our main aims is it to get a positive result and, by doing so, prove that we have very skilled and passionate dancers at the Hermanos López dance school in Switzerland. The second goal is to have a great time, enjoy the huge dance event and connect with a lot of different flamenco dancers and other members of the flamenco scene. Regardless of the result, we are sure we will return to Switzerland with plenty of memories and inputs for future work. 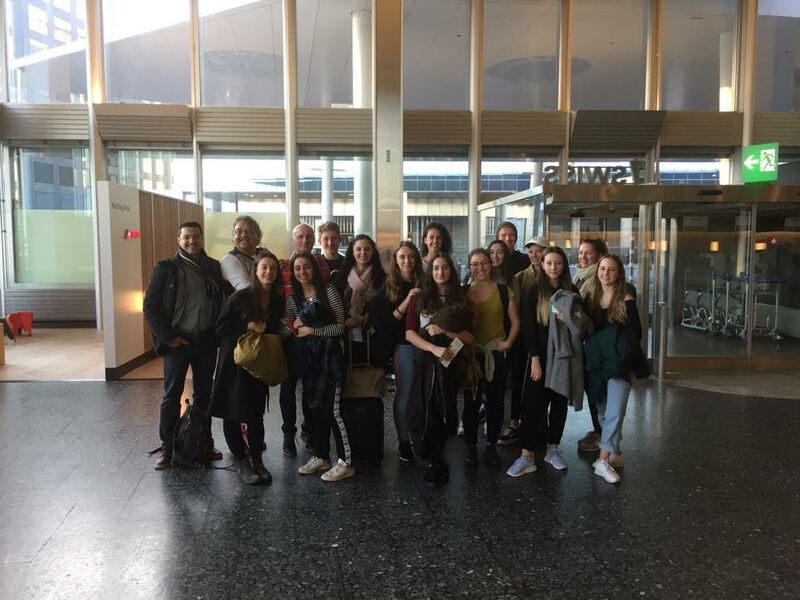 The Hermanos López with their students and the Spanish musicians – ready for take-off! And the adventure goes on by bus – all smiles and excitement! Today around midday we will arrive in Málaga. 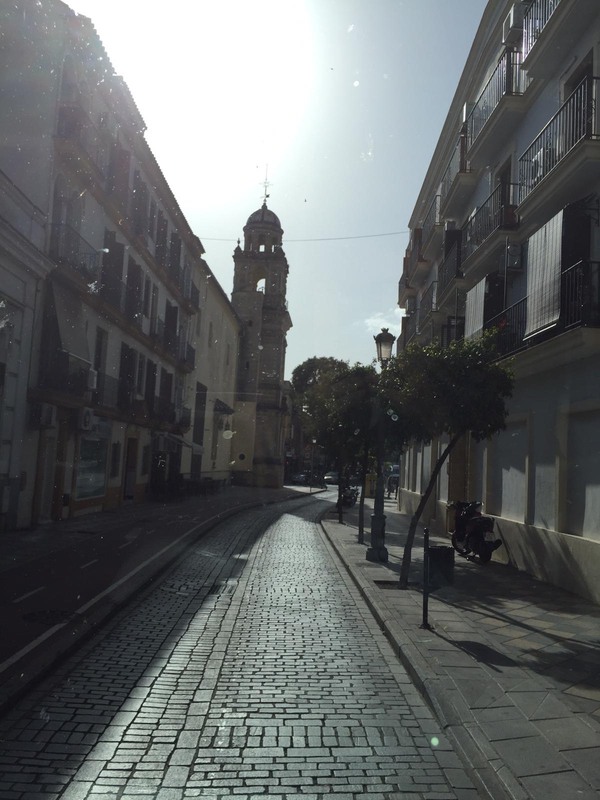 There we are hopping on a bus that is taking us to our Hotel in Jerez de la Frontera. At the evening we will have some more hours of rehearsals with the Spanish musicians. Wednesday is preliminary round day for all categories. All dancers perform. Only the best will be able to go through to the finals. The finals are on Thursday. All finalists will dance again and compete for the win. Friday is the day where the winners will be announced. 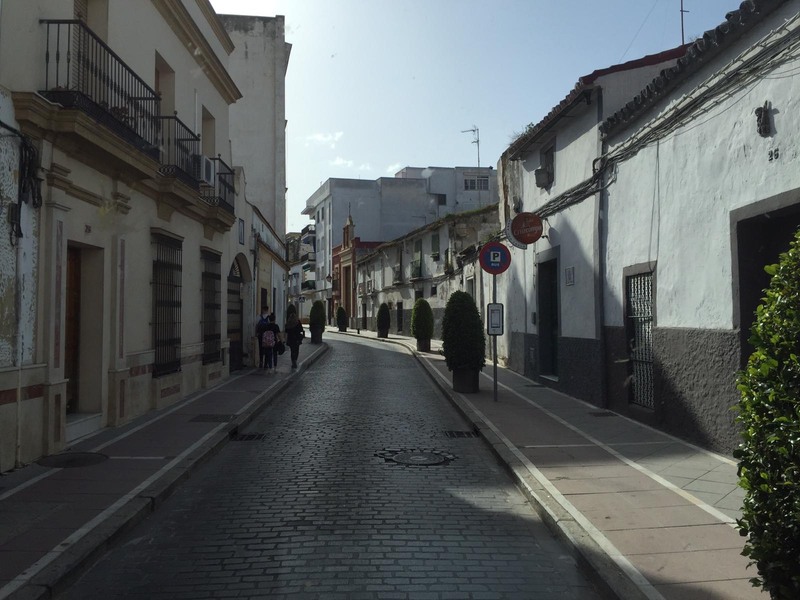 Saturday marks the end of the Concurso Flamenco Puro in Jerez de la Frontera. The great event will be concluded with a fantastic gala evening.